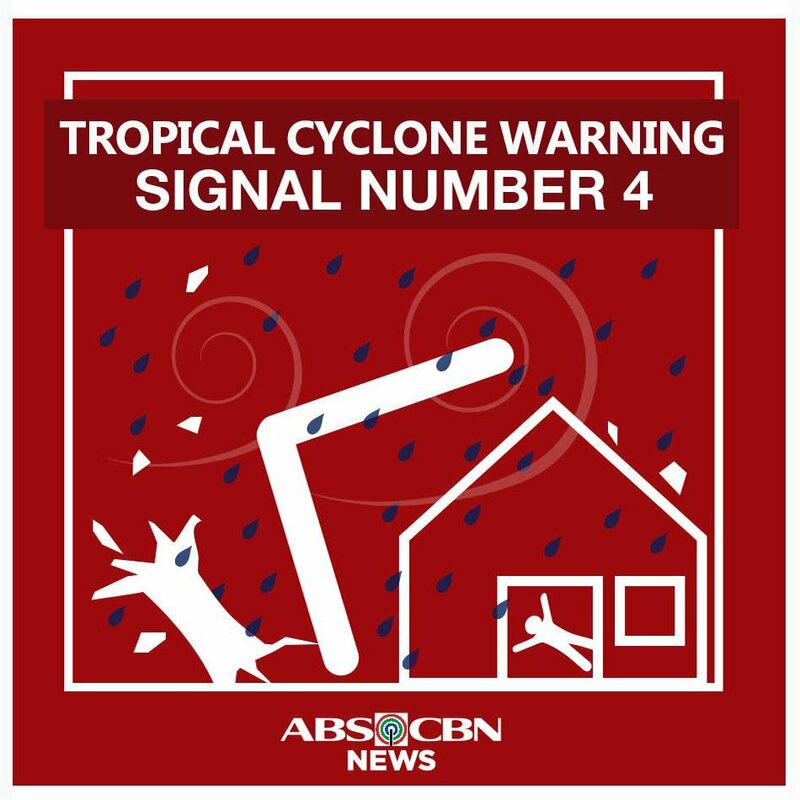 How destructive is storm signal number 4? 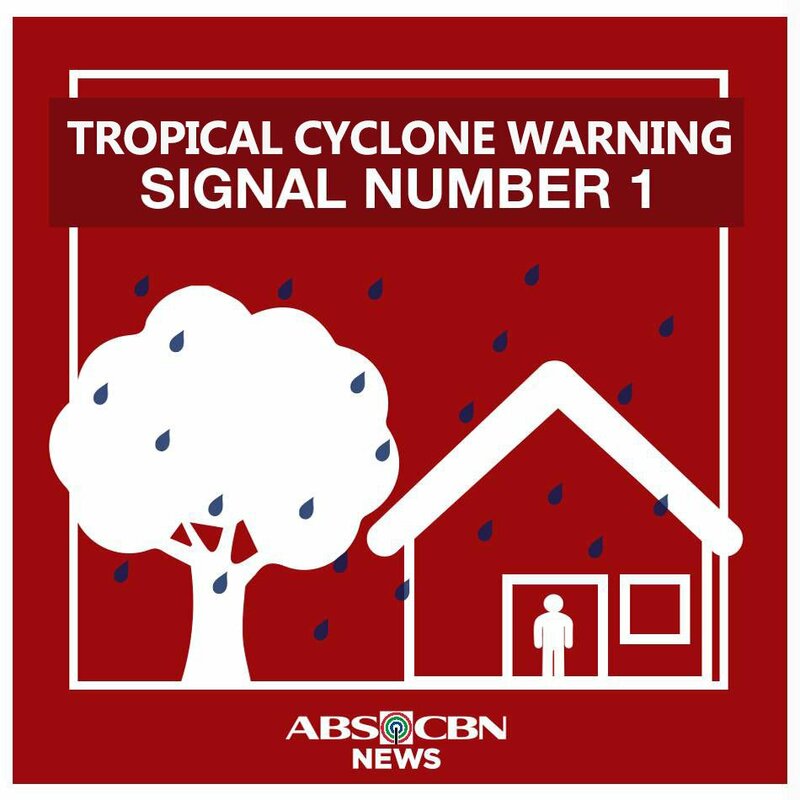 MANILA - Authorities are warning of storm surges and destructive winds brought by Typhoon Ompong (international name: Mangkhut) as it places two areas under the second highest tropical cyclone warning signal. 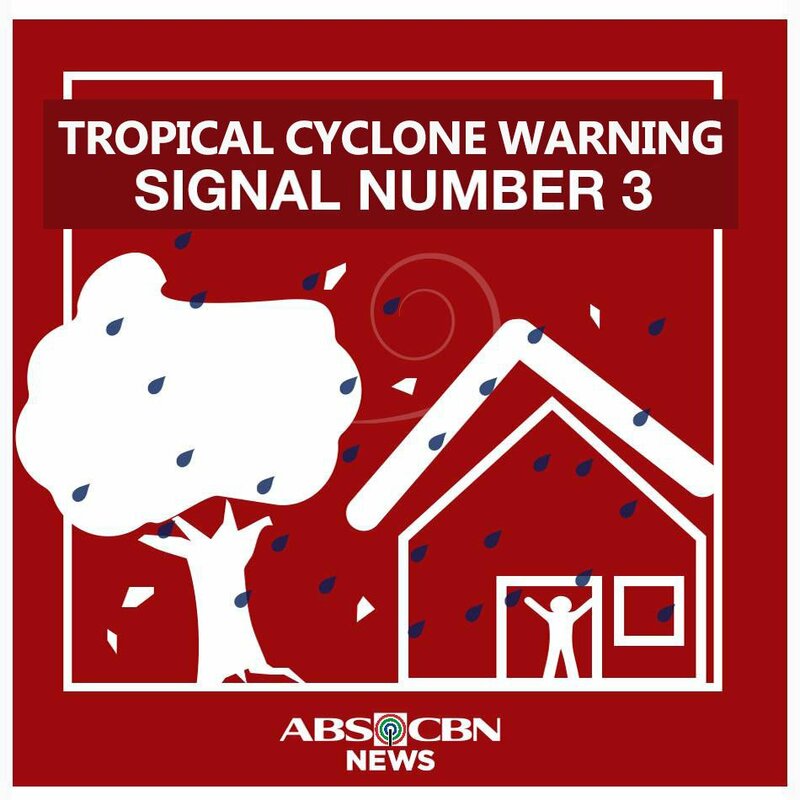 State weather bureau PAGASA placed Cagayan and northern Isabela under Tropical Cyclone Warning Signal No. 4 Friday as winds of 171 to 220 kilometers per hour (kph) were expected to be felt within the next 12 hours. 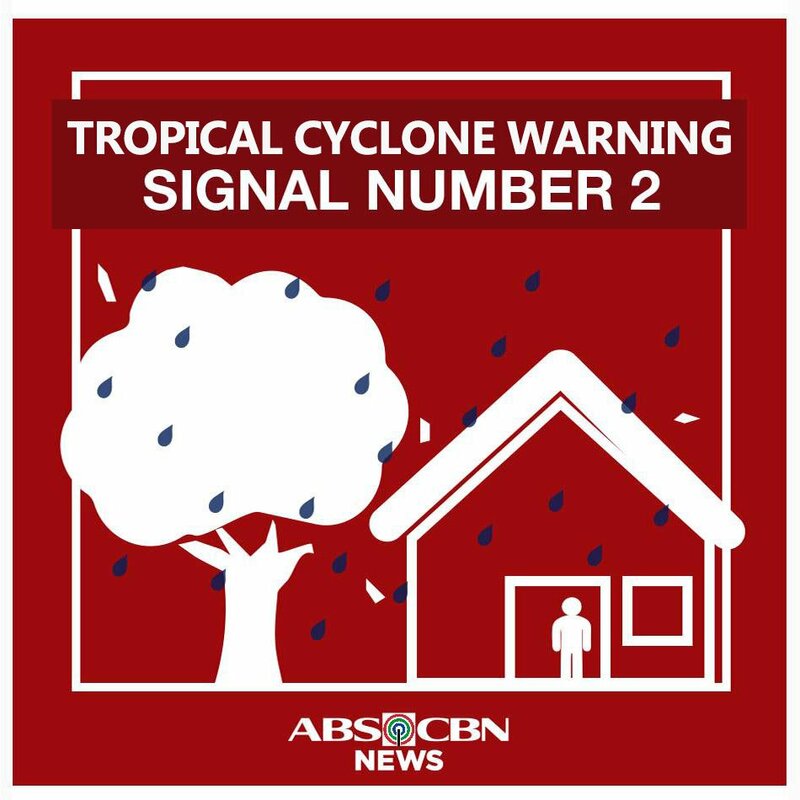 But what kind of destruction should Filipinos brace for under each storm signal? Here is a guide from the Philippine Atmospheric, Geophysical and Astronomical Services Administration (PAGASA). Considerable damage to structures of light materials (up to 75% are totally and partially destroyed); complete roof structure failures. Most mango trees, ipil-ipil and similar types of large trees are downed or broken. Coconut plantation may suffer extensive damage. Rice and corn plantation may suffer severe losses. Houses of medium strength materials (old, timber or mixed timber-CHB structures, usually with G.I. roofing’s); some warehouses or bodega-type structures are unroofed. There may be widespread disruption of electrical power and communication services. Almost all banana plants are downed. Some big trees (acacia, mango, etc.) are broken or uprooted. Dwarf-type or hybrid coconut trees are tilted or downed. Rice and corn crops may suffer heavy losses. Damage to shrubbery and trees with foliage blown off; some large trees blown down. Unshielded, old dilapidated schoolhouses, makeshift shanties, and other structures of light materials are partially damaged or unroofed. A number of nipa and cogon houses may be partially or totally unroofed. Some old galvanized iron (G.I.) roofs may be peeled or blown off. Some wooden, old electric posts are tilted or downed. In general, the winds may bring light to moderate damage to the exposed communities. Most banana plants, a few mango trees, ipil-ipil and similar types of trees are downed or broken. Some coconut trees may be tilted with few others broken. Rice and corn may be adversely affected. Considerable damage to shrubbery and trees with some heavy-foliaged trees blown down.